NYC, 02/25/2019, 3:30PM. Ava DuVernay's Oscar Winner Selma (2014): MLK in Alabama. 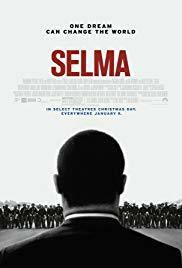 Selma was nominated for Best Picture and won Best Original Song at the 87th Academy Awards.